Gemco Construction works directly with private and public sector clients on land development and site preparation projects. Our project management includes site analysis, strategic planning, project administration and budget control. We partner with our clients and their consultants to find cost-effective construction methods and solutions. 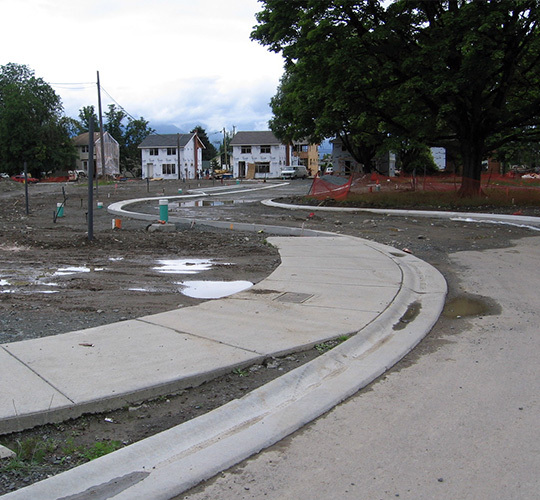 Residential development project includes utilities site servicing and road construction.